These beautiful eggs are the product of Andrew and Ali Ruhle from Bongeen on the Darling Downs, and are just like eggs are supposed to be - so very yellow! Good stories should be shared. 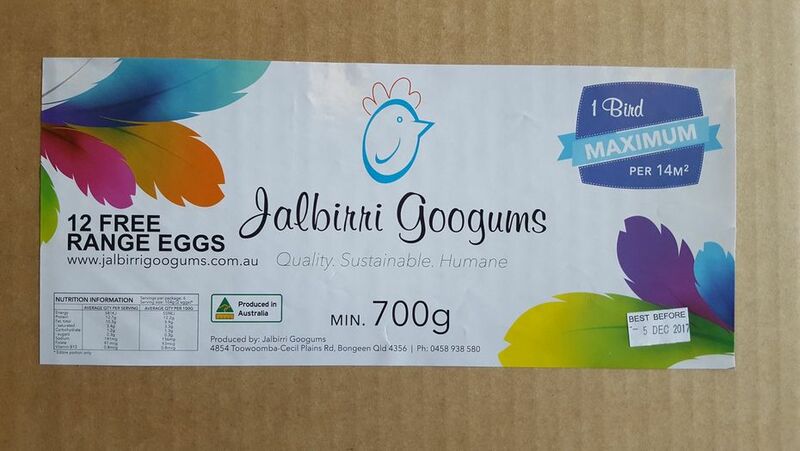 Stories like that of Darling Downs free range egg producers Jalbirri Googums. These beautiful eggs are the product of Andrew and Ali Ruhle from Bongeen on the Darling Downs, and are just like eggs are supposed to be - so very yellow! Every week we take boxes of Googums to Brisbane to Simons Gourmet Gallery and Hand Sourced to share with their customers. 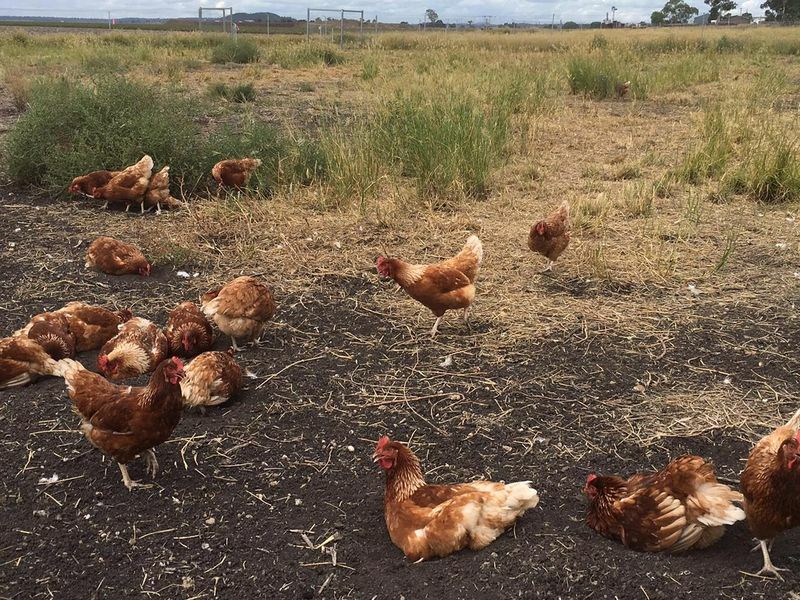 Recently, a carton of their eggs was noticed by one of our drivers in the kitchen of one of Brisbane's top restaurants. It seems that the secret is out! A great product backed up by terrific customer service. 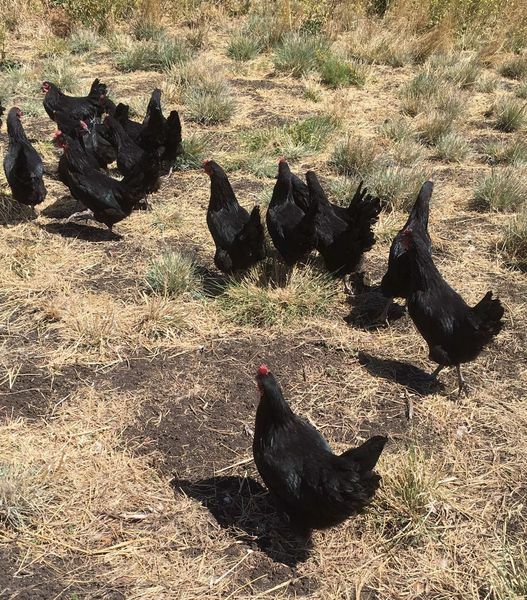 Well done Ruhle family (and your chookies too of course!). Toowoomba people...you can get yours at the My Local Feast Farmers' Markets - Toowoomba on Thursdays at the Empire Theatre, and every second Saturday at the Cobb & Co Museum.